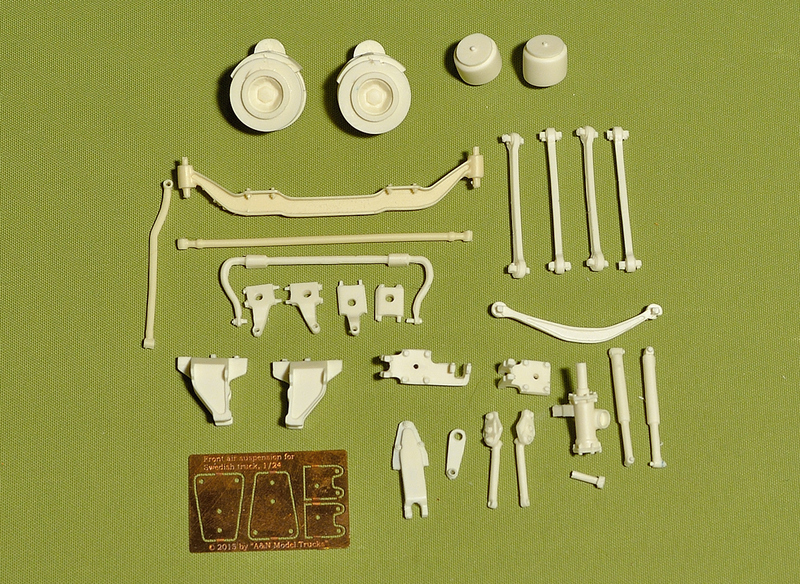 Working front air suspension for our « Swedish truck (Euro 6) » and our « Highway truck » kits. 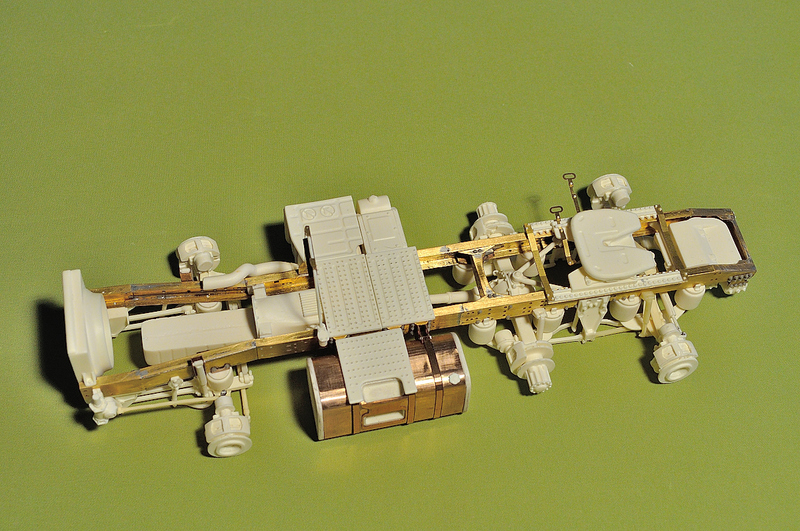 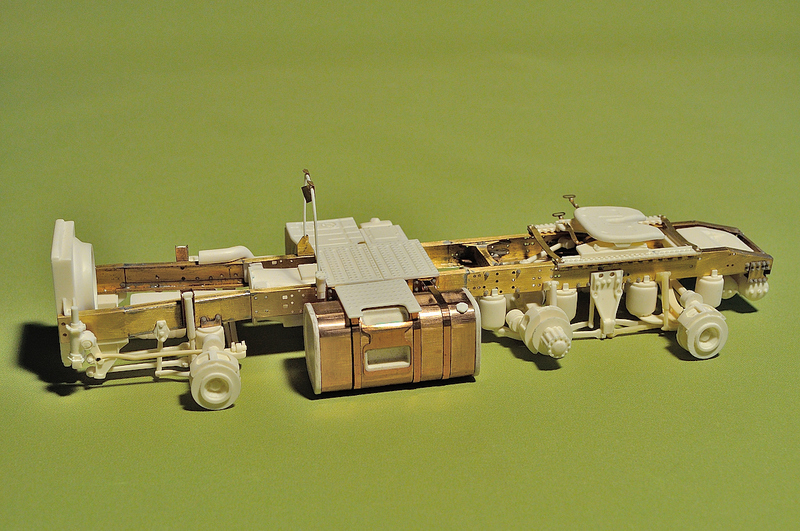 Mock up pictures by SIA « A&N Model Trucks »; 6×2/4 tag chassis kit was used for test build. 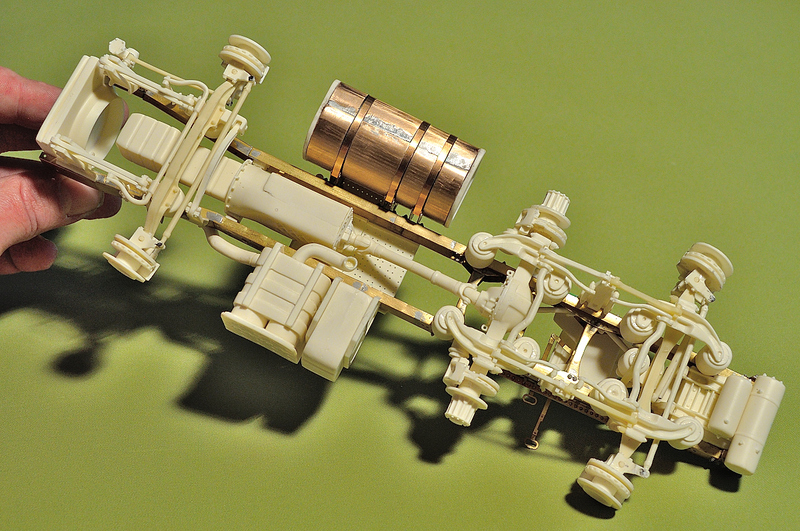 Master patterns, design of PE-parts and casting by SIA « A&N Model Trucks » © 2015.